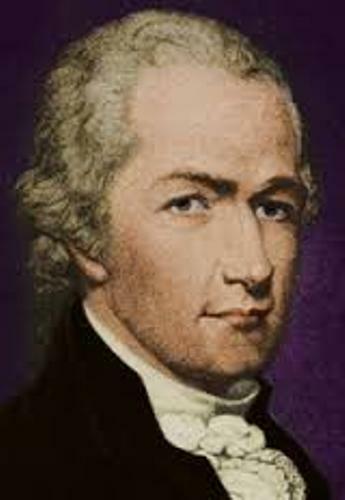 Facts about Alexander Hamilton talk about the founding father of US. He contributed a lot in United States constitution since he served as one of the promoters and interpreters. Do you know that he also became the chief staff of General George Washington? Here are some interesting facts about Alexander Hamilton. 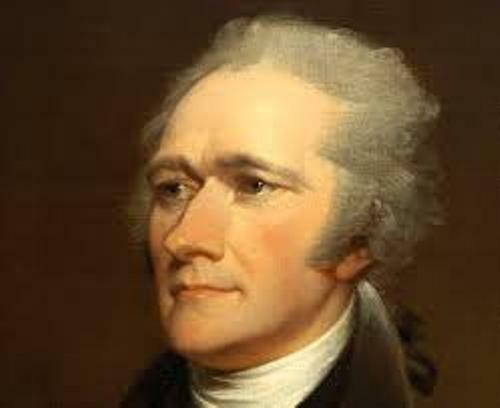 Do you know that the first political party was founded by Alexander Hamilton.? The financial system in the country was established for the first time by this man. In George Washington administration, he served as the secretary of the Treasury. His job was to write the economic policies which include a system of tariffs, establishment of a national bank and trade relation with Britain. 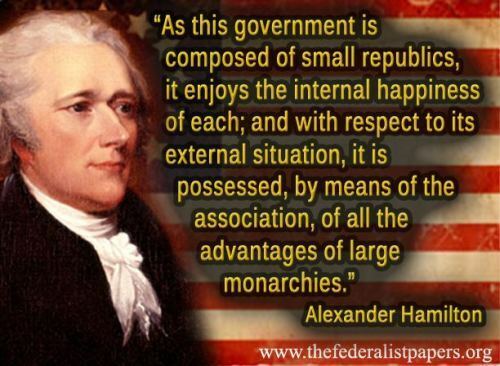 Hamilton was the leader of Federalist Party. This party has different point of view if you compare it with Democratic Republican Party. The leaders were Thomas Jefferson and James Madison. Therefore, Hamilton was against the Democratic Republican Party. He contributed a lot in the American Revolutionary war in 1775. During the war, Hamilton was in charge to organize the artillery company. It seems that George Washington trusted Hamilton a lot since he often gave Hamilton a lot of important missions. Therefore, he was picked as the senior aide for General Washington. He was in charge to send the information to the generals from Washington. His mother was a Scottish French lady. Hamilton was born out of wedlock. When he was a child, his mother grew up in West Indies. When he was 11 years old, he had no parents. The people from his community gave him sponsor to pursue higher education to North America. His people considered Hamilton as a talented person. He had a lot of abilities. Thus, he could go to King’s College. Today we call it as Columbia University. Find out another politician in Alex Salmond facts. When the war was over, he became the member of the Congress of Confederation from New York after winning the election. But he decided to leave the congress and practiced law. Then he established Bank of New York. One of the persons who disliked Articles of Confederation is Hamilton. He thought that the articles were lack of taxing power and courts. On 14 December 1780, Elizabeth Schuyler and Hamilton got married. His wife was the daughter of a general and wealthy landowner, Philip Schuyler. 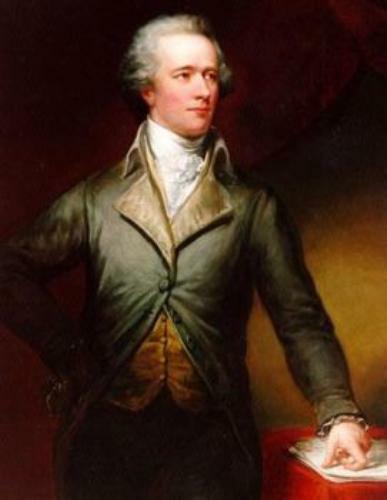 Are you impressed with facts about Alexander Hamilton?